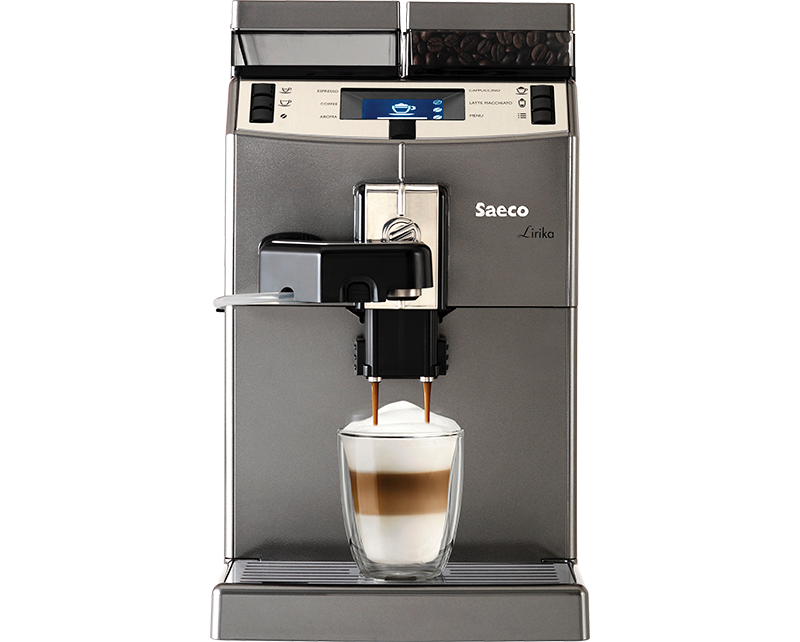 Lirika OTC, the best Cappuccino with one touch.it is a simple, compact and performing machine, ideal for home or small offices. 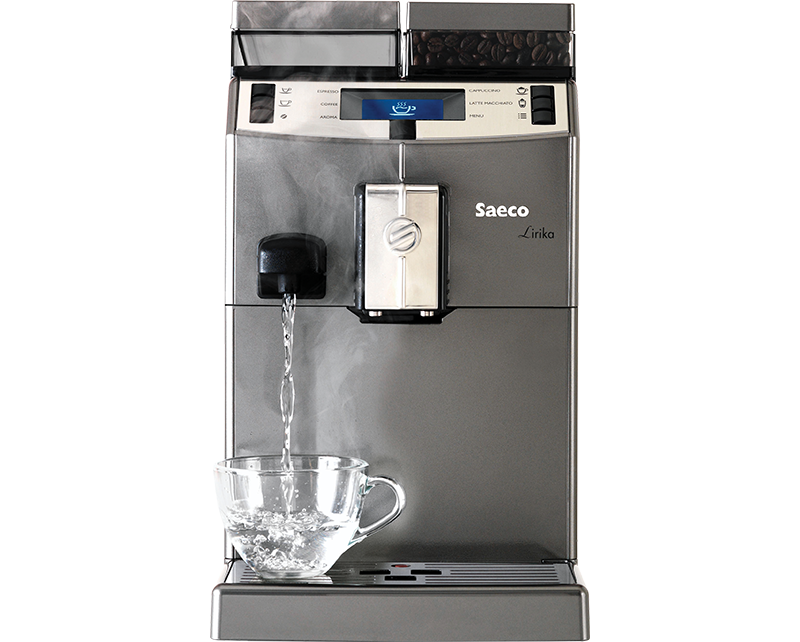 It has modern and essential lines, high capacity water coffee tanks and is incredibly easy to use. 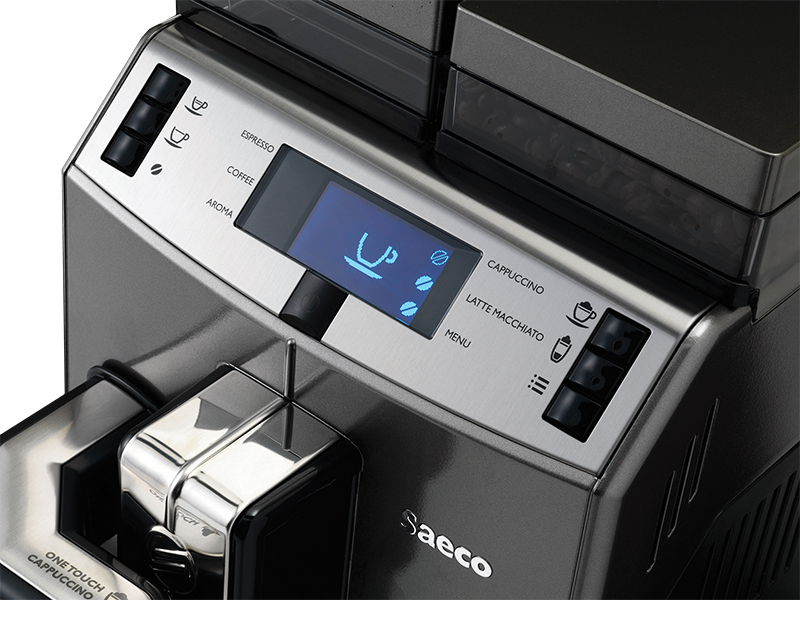 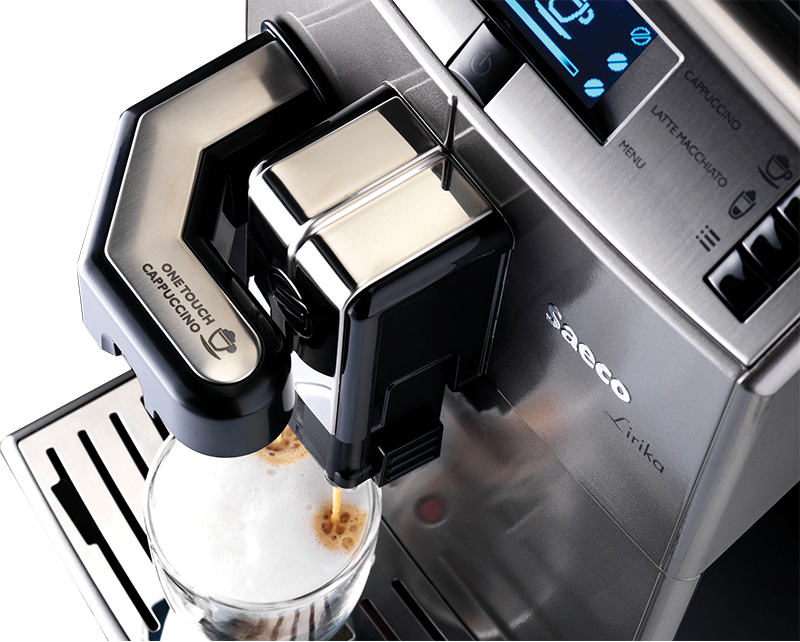 It can also prepare creamy and tasty Cappuccino and Latte Macchiato, with the “One Touch Cappuccino system”, thanks to the innovative ” Pinless Wonder” Cappuccinatore.